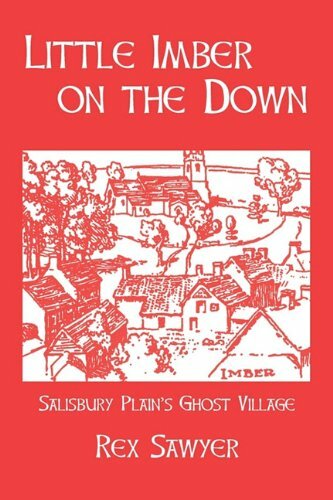 By far the most thorough research into Imber was done by Rex Sawyer for the book 'Little Imber On The Down', if you only buy one book on Imber buy that one. 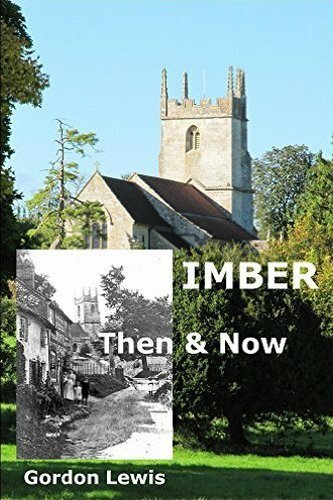 'Imber Then and Now' is a lighter but more pictorial book on the subject and is available in either Kindle or paperback, and 'Salisbury Plain: Military and Civilian Life on The Plain since the 1890s' is available in Kindle, and occasionally a paperback copy is available, this is also as its title describes. "Dolly spent nearly ten years living at 10 Church Street, Imber. 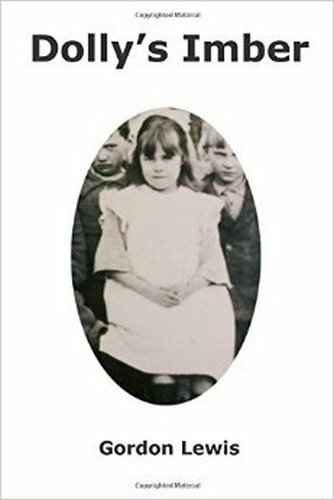 'Dolly's Imber' is her memories that made Imber more than a deserted village, for Dolly had the ability to make the village live again.". 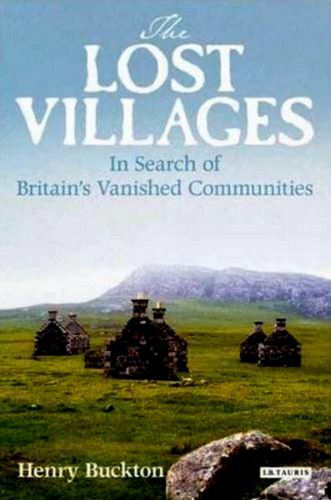 'The Lost Villages', as its name suggests, covers more than just the loss of Imber, indeed its own description says "Across Britain there are more than 3,000 lost villages once-thriving communities that time and fortune have reduced to ivy-clad remnants and weather-worn ruins. 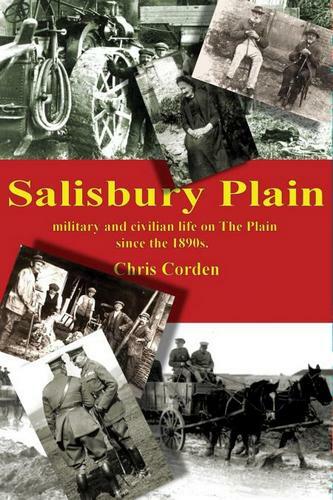 ", however there is a very good section on Imber, with the memories of several former residents recorded. Click any of the covers below to find out more about them and to order the books from Amazon. Little Imber on the Down, by Rex Sawyer. 'Dolly's Imber', a very small book of personal memories of Imber from a former resident.